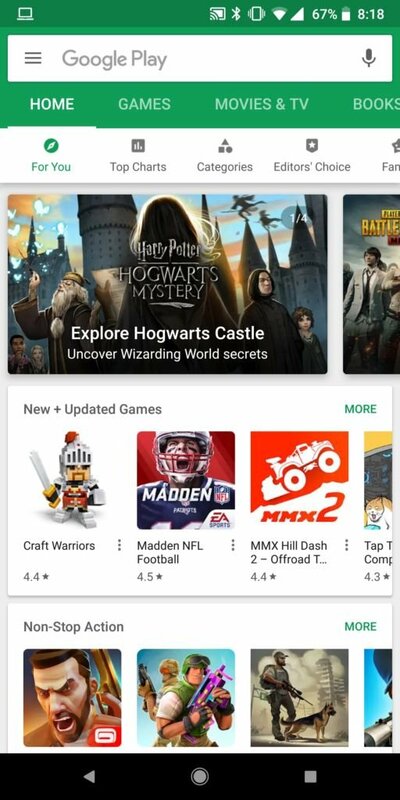 Google takes a while trying to clean their Play Store, one of the actions that users more expected. 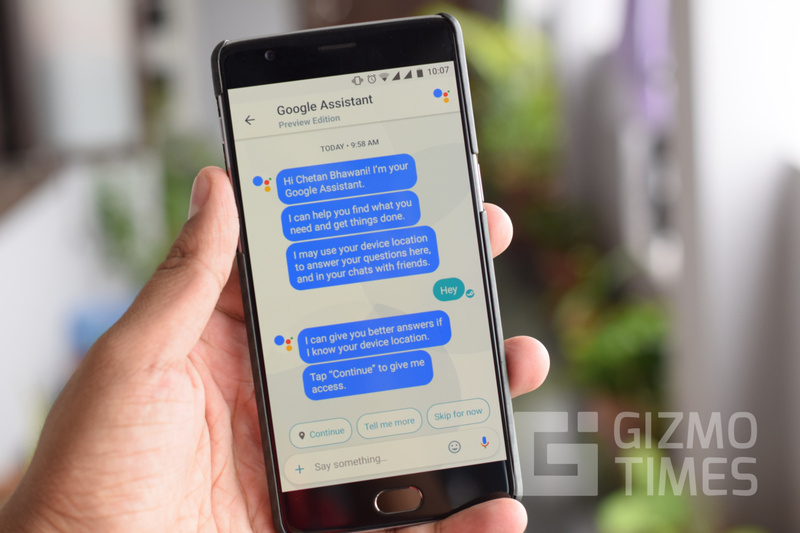 Initially they have dedicated themselves to put an end to fraudulent applications that are made to get sales by fooling the people, but the actions of Google have come to sites that many did not think that they would be able to come. 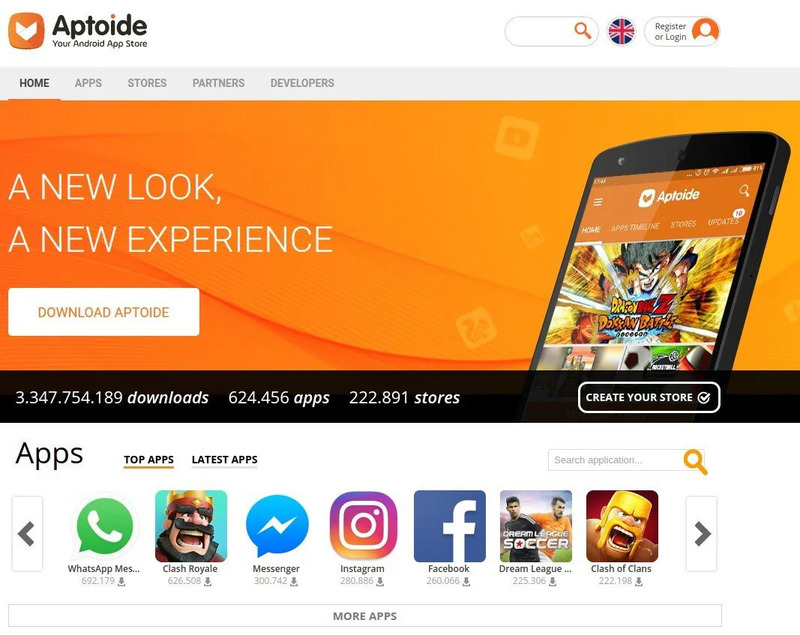 Google has decided to remove Aptoide, an application that allowed us to use the web service from your mobile phone. The service allows you to upload the apk packages, which are used to install applications, to a personal repository, doing our own individual and personalized app store. 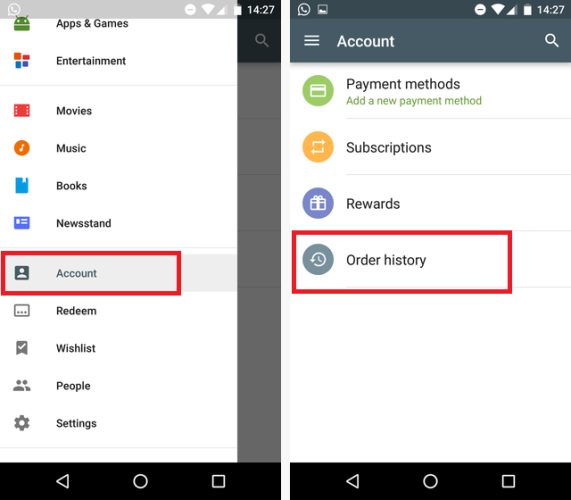 The problem comes from the potential use that had for the piracy of applications, because although it was used to have copies of application security that are not and Google Play Store, a person could climb a payment from another developer application facilitating piracy of applications. For these same reasons, the application had to be withdrawn. It is striking that from the year 2009 which had the application on the Google it has done absolutely nothing, but everything has its reason for being. The application was sold as Bazaar News & Aptoide Install, i.e. giving Aptoide applications news and was an installer for the service, not the service itself. The Google excuse to remove it now? He says that it is of little use. Do not have to Aptoide back trying to make the application look useful, but will always download it under if official store.